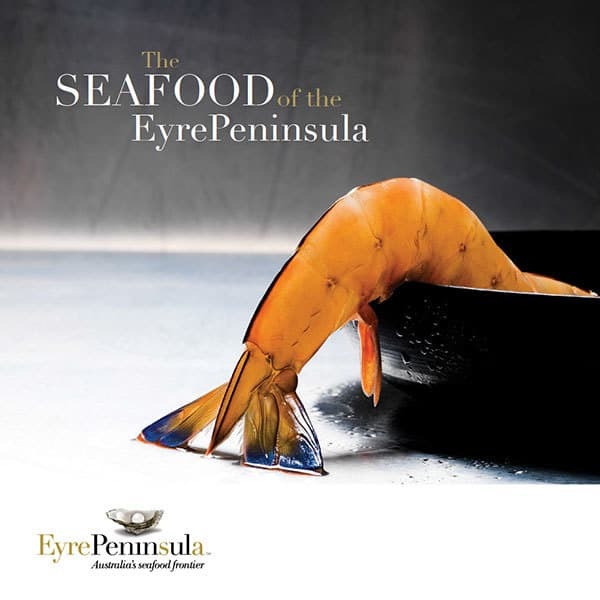 Marron/Yabbies are not currently commercially available on the Eyre Peninsula. Yabbie (Cherax destructor) and Marron (Cherax Tenunanus) are freshwater crayfish. 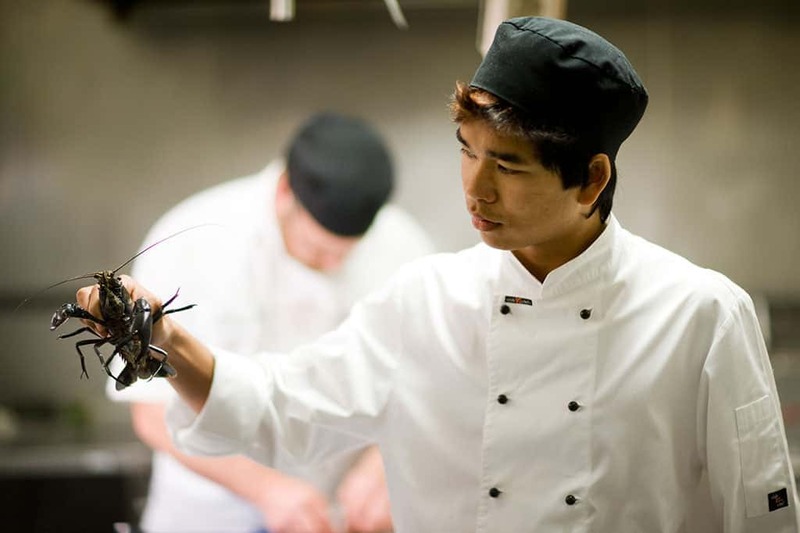 Highly sought-after by chefs and food lovers, marron has many biological attributes that make them well-suited to aquaculture, including large size, good feed conversion efficiency and direct life cycle. They also have excellent marketing attributes due to their attractive presentation on the table and substantial meat yield – around 32% of the total body weight. Marron and yabbies are both sold live. The marron is native to the South West region of Western Australia and was introduced to Kangaroo Island, off the coast of South Australia, during the 1960s. 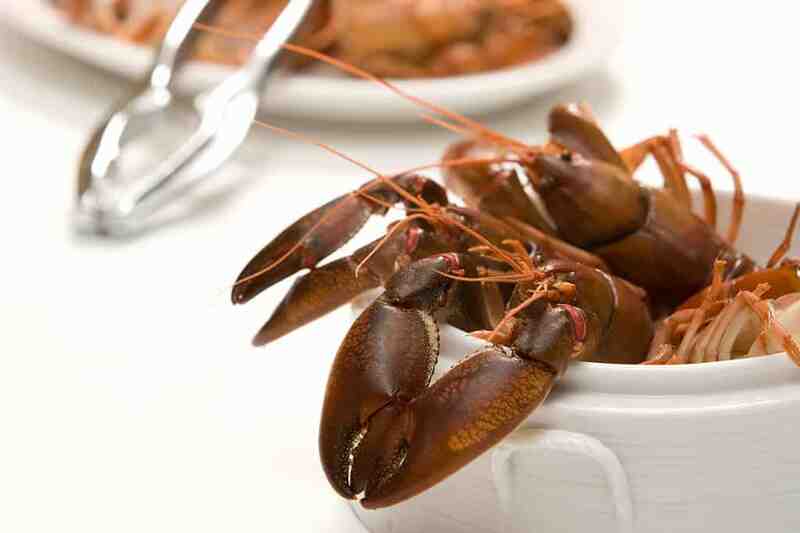 Yabbies are native to south eastern Australia, and their harvest dates back to the early 1880s. Water quality is essential for yabbie and marron production and oxygen levels are critical. Marron and yabbies are farmed in channels located within a natural environment. Trees and grass-covered banks provide the water with plenty of detritus to feed the marron and yabbies, along with the aquatic animals and insects they feed on. An aquaculture permit must be obtained through Primary Industries and Resources SA (PIRSA). Further approval may be required from the Department of Environment and Natural Resources (DENR) and the Environment Protection Authority (EPA). A Code of Practice has been developed for the growing of freshwater crayfish in South Australia by the Australian Freshwater Crayfish Growers Association, PIRSA and the EPA. It provides guidelines to growers on site selection, channel construction and maintenance and wastewater management, ensuring the industry develops in an environmentally responsible way.